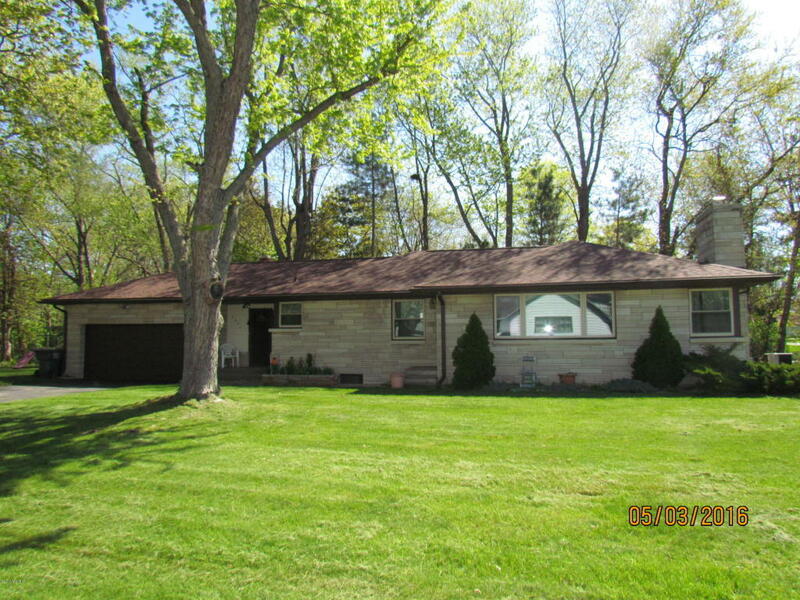 Beautiful large stone ranch style home on large corner lot. Very well maintained and same owner since 1974. Many recent updates from heating, roof, replacement windows, updated kitchen and baths and so much more. Family room could also double as a guest room or master bedroom if desired. Very attractive home and a must see!! !